Elite Construction is a full service sitework company. Our company is capable of all types of project needs, ranging from minor repair work to new construction. We have been supplying turnkey substation projects to various utlity companies, as well as parking lots and access drives for private and commercial developments. Whatever your construction mandates, all your needs will be met or surpassed with friendly, knowledgeable personnel. 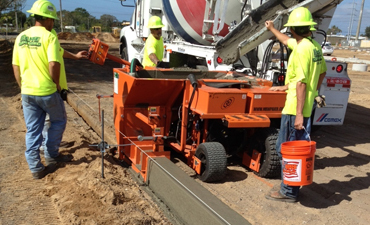 As a sitework contractor in a competitive industry, we have built a reputation of providing our customers with a “one stop” approach to all their construction needs.